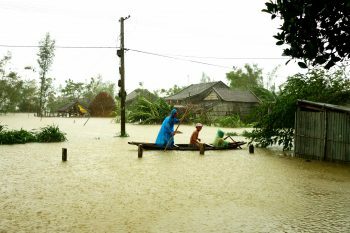 The Mekong-Delta is an extensive labyrinth of rivers, rice paddies, floating markets and small boats. Forgetting urban fatigue, carry your backpack and go to the land of the West, you will enjoy the meaningful time to relax. A budget traveller may find these 5 destinations the most check-in places in what to do in Mekong Delta list. 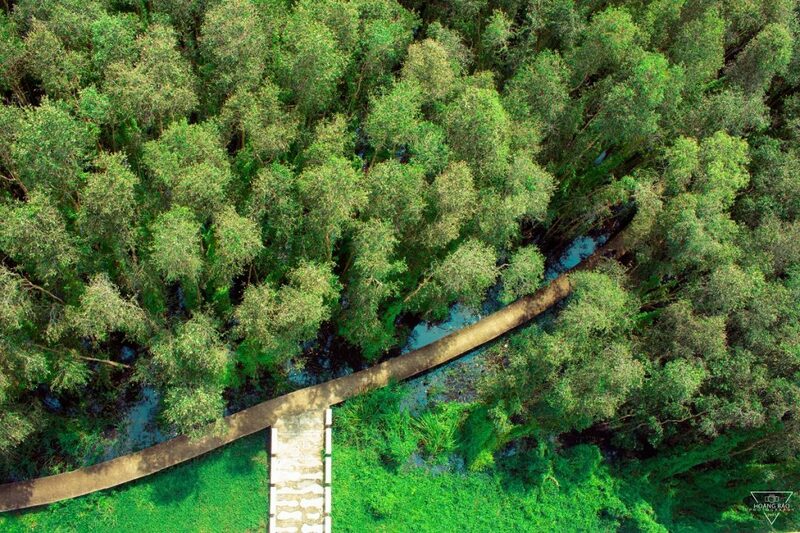 Tra Su Melaleuca forest located in Tinh Bien district, with an area of ​​about 850 hectares and rich ecosystem, is a symbol of the beauty of An Giang floating season. 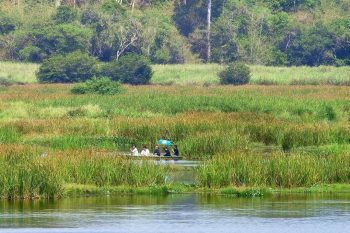 Experience riding the boat amidst the green carpet of water-ferns, wading every corners of the melaleuca forest, listening to birds playing and jumping on the canopy will be very difficult to forget. You have to contact with staff to buy tickets. 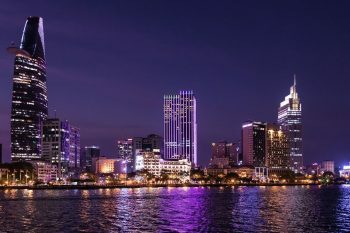 Ticket fare is 75.000 VND/person. The boat will take you deep into the forest which you will be able to take a picture, go sightseeing for overall. According to the instructors here, it is possible to come to Tra Su on all days of the year, but most beautiful in the floating season from September to November. 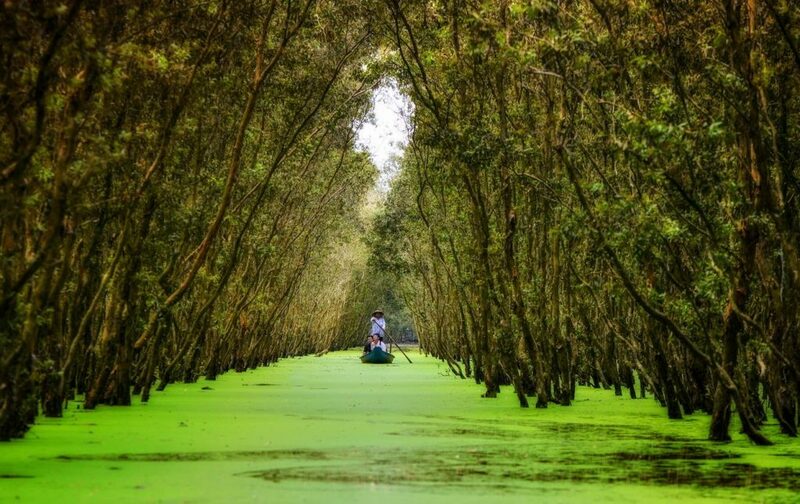 Hence, when you have any ideas for what to do in Mekong Delta, don’t miss Tra Su Melaleuca Forest. Tram Chim National Park belong to Tam Nong district, has become a protected area since 1994. 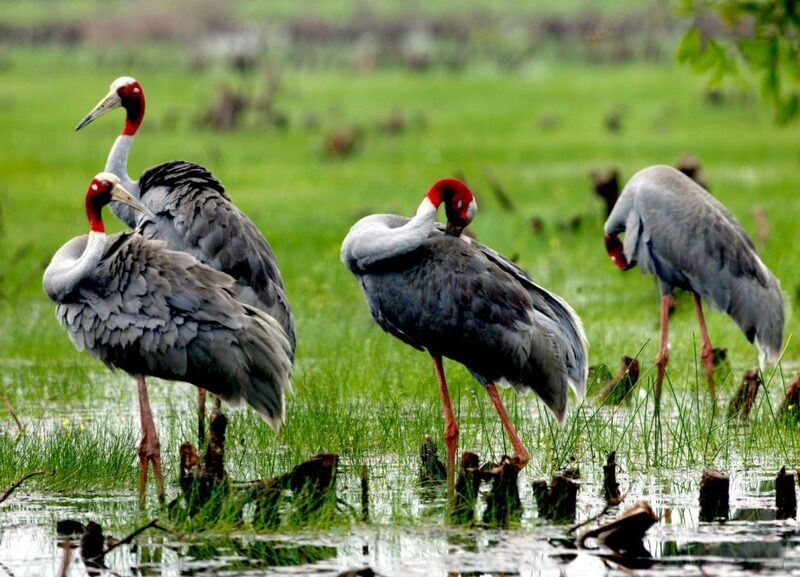 It is the largest wetland area of the Dong Thap Muoi, is recognized as a fourth biosphere reserve (ramsar) of Vietnam, and the 2000 of the world with over 232 species of birds, including many rare species of birds such as the red-crowned cranes, peacocks, . The best season to go bird-watching in this park is Spring, in March and April. 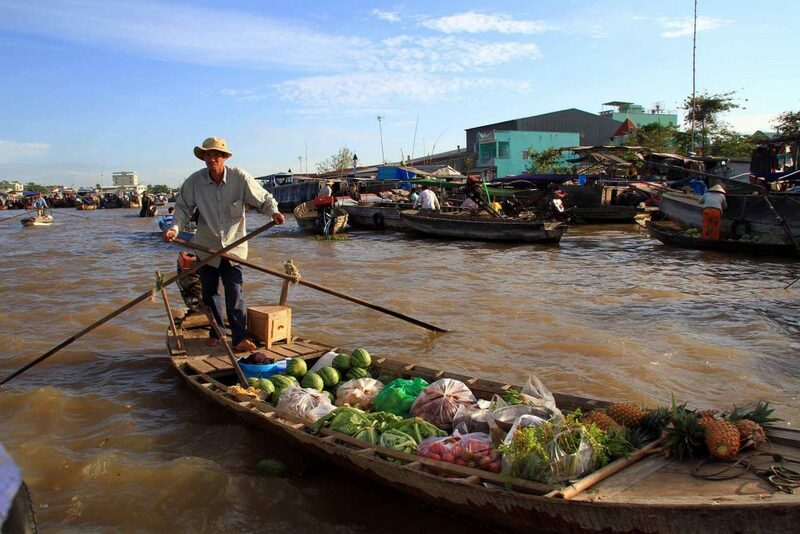 Cai Rang floating market is very famous once searching Mekong Delta where to go. 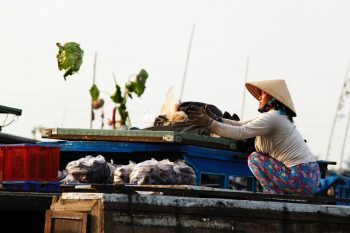 There are many floating market in Mekong delta due to specific of river in here, however, Cai Rang is one of the five biggest floating market in Mekong delta. You should go at the early morning when the market is the most crowded and exciting. All activities are held on the river, and you will have an enjoyable experience here. 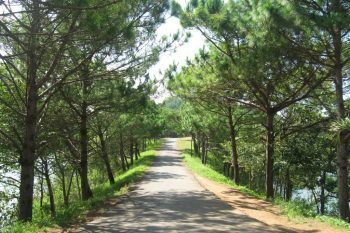 Tan Lap village, or Tan Lap melaleuca forest, located in Moc Hoa district. This is a very new address on tourist map, but it has own attractive for those who come to find a relax area, immersed amidst the melaleuca forest nature as well as relieve the burden of urban life in crowded city. Coming to Tan Lap village, visitors will discover the 5 km trail through the jungle forest, or take a boat trip to visit the beauty of marshes, save the beautiful moments of lotus, water-lilies fields are blossom season. 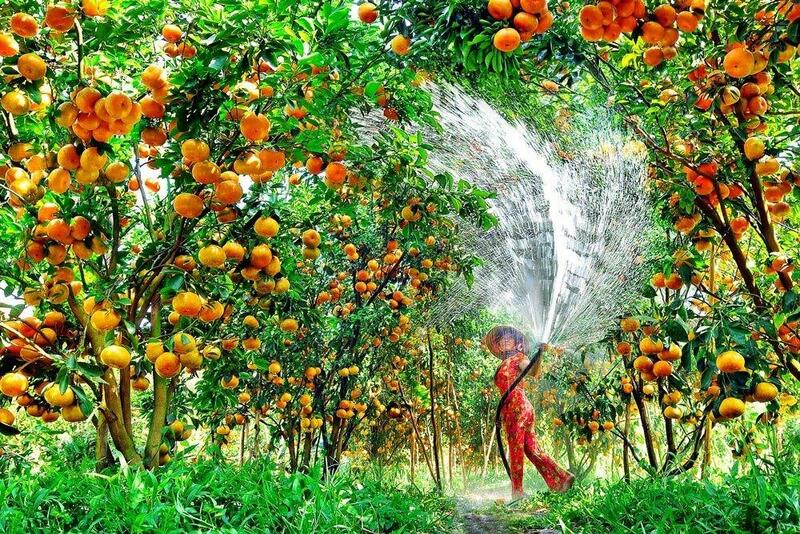 Hopefully, above suggestions will make you clear when thinking where to go on the Mekong Delta. Each place is has its beautiful and specific.